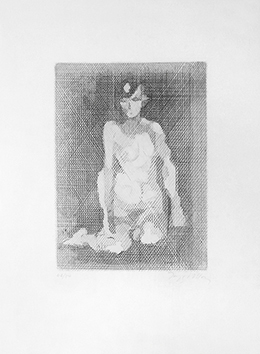 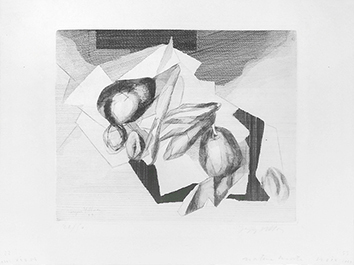 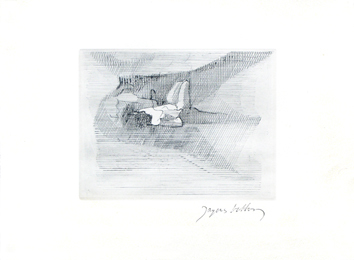 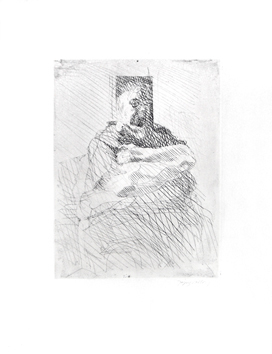 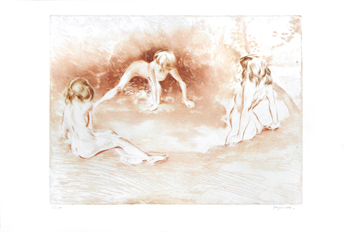 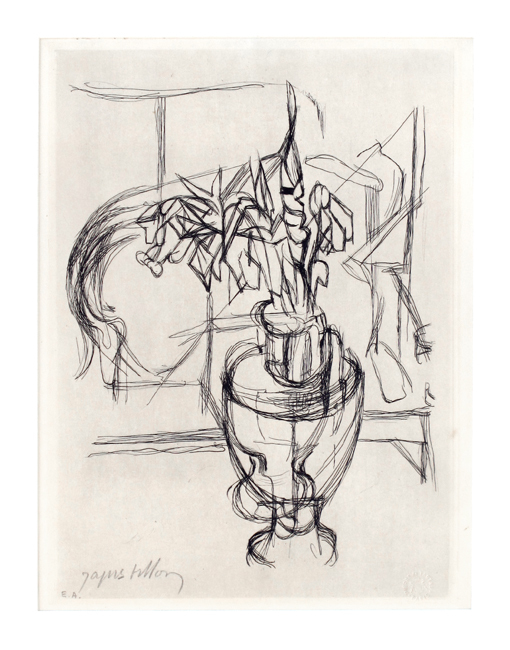 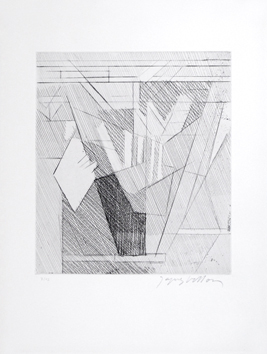 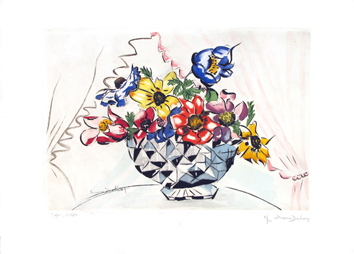 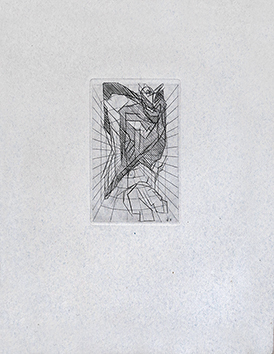 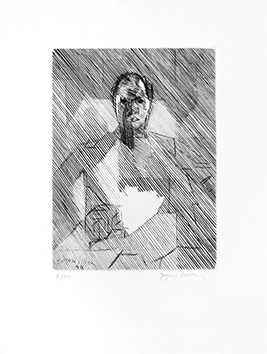 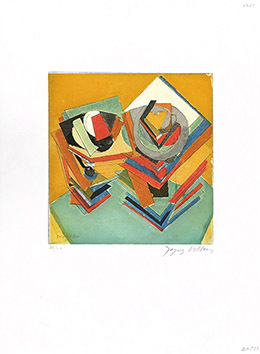 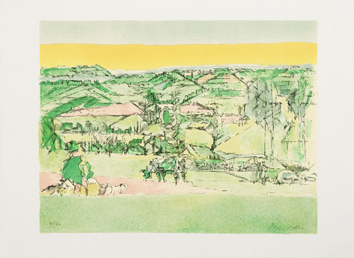 Etching after Jacques Villon signed in pencil by the artist, extracted from the book "Dents de lait, dents de loup". 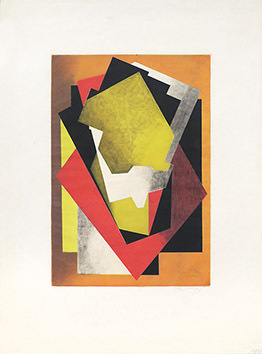 Pierre de Tartas Ed., Paris. 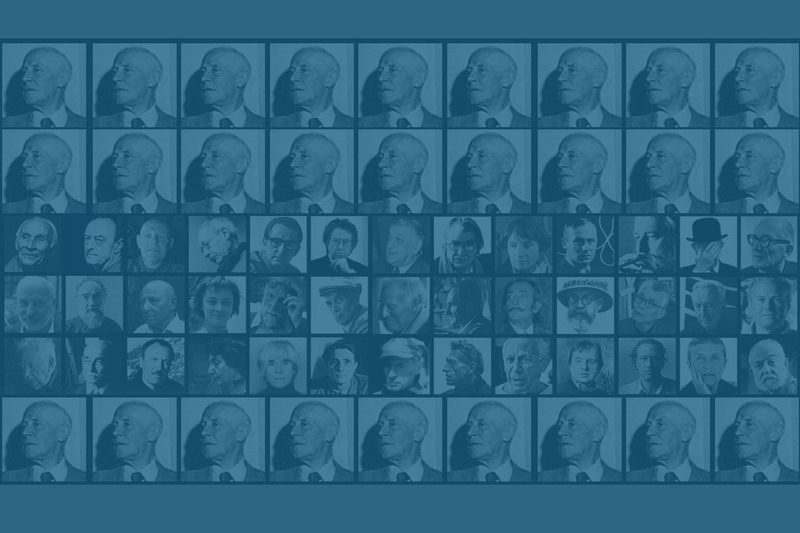 Edition : Total 210 signed copies + Few E.A. 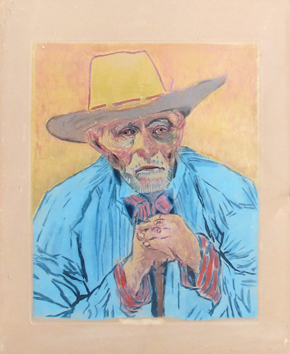 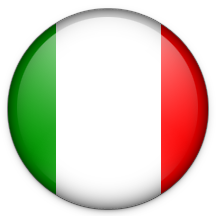 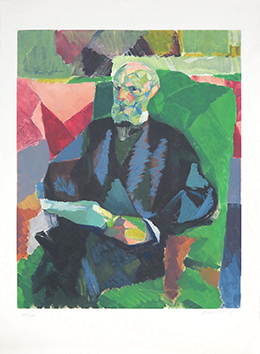 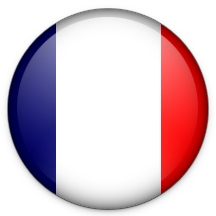 Condition : Fixed on paperboard and under passe-partout, otherwise very good.